Discreetly set up nearby Petronas Twin Towers. Without doubt, its prime location within the KL Golden Triangle is the single most impressive attraction. Megan Avenue I houses a multitude of offices and an assortment of dine in outlets. 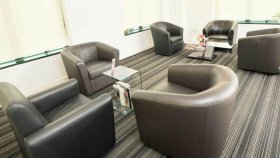 A mere 10-minute walk to KLCC, it is surrounded by many prominent landmarks such as MCA building, Avenue-K, Intercontinental Hotel, City Square, PNB Darby Park, Empire Tower; A-class commercial buildings; Ampang Park LRT station; exquisite restaurants/bistros; major financial institutions such as OSK Investment Bank, RHB Bank, Citibank, Maybank, Alliance Bank, Ambank, Public Bank Bhd, etc. 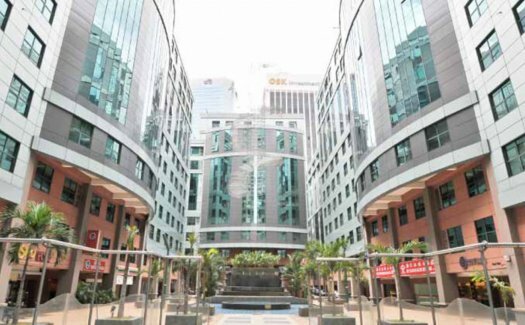 Megan Avenue is a commercial project developed by Avenue Business Centre, Megan Avenue at Kuala Lumpur has the following facilities: cctv and security. 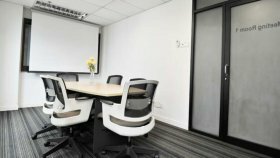 There are 4 commercials for rent in Megan Avenue available from RM1,100 to RM8,000 per month (based on 1 year rental term). MEGAN AVENUE 2 (KLCC PRIME INVESTMENT). 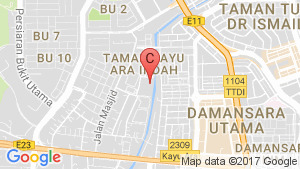 PRIME KLCC COMMERCIAL INVESTMENT OPPORTUNITY. 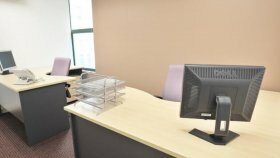 Kuala Lumpur City Centre - Megan Avenue 1 - Instant Office. Megan Avenue II Office Lot.